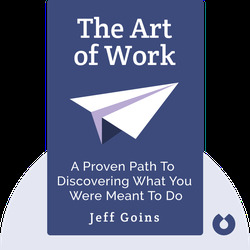 The Art of Work (2015) is about finding your calling – that special goal that brings you joy and imbues your life with meaning. These blinks will teach you how to find your calling and how to live by it once you've found it. Your calling is the secret to living a fulfilling life – so don't let it get away! 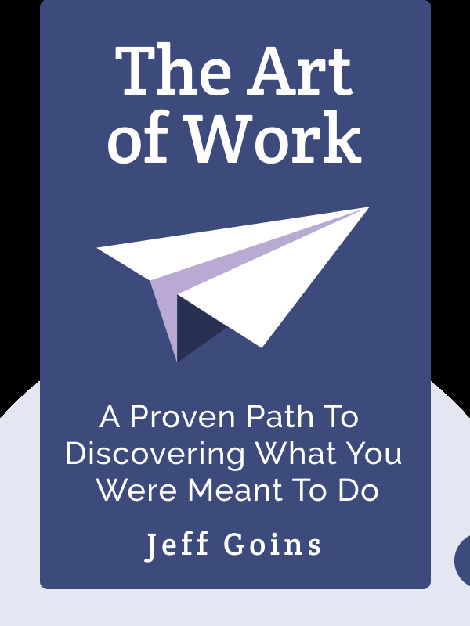 Jeff Goins is the bestselling author of The In-Between, Wrecked and You Are A Writer. His work mostly deals with pinpointing your dreams and turning them into a reality.